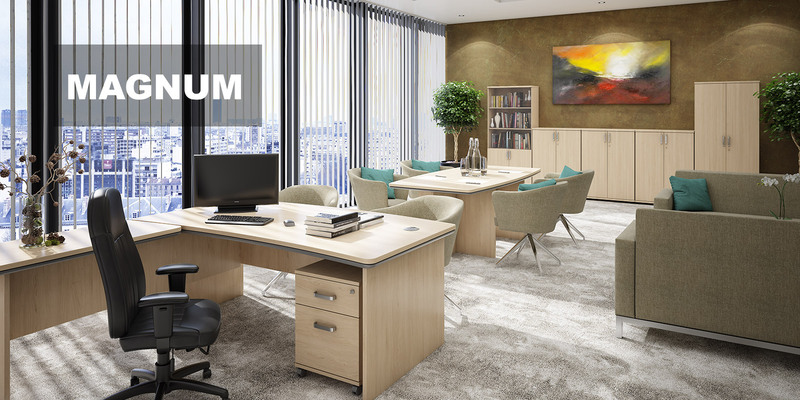 Ideal for any manager’s office, Magnum is a new, premium executive desking range that reflects a leader’s demand for an elevated aesthetic. 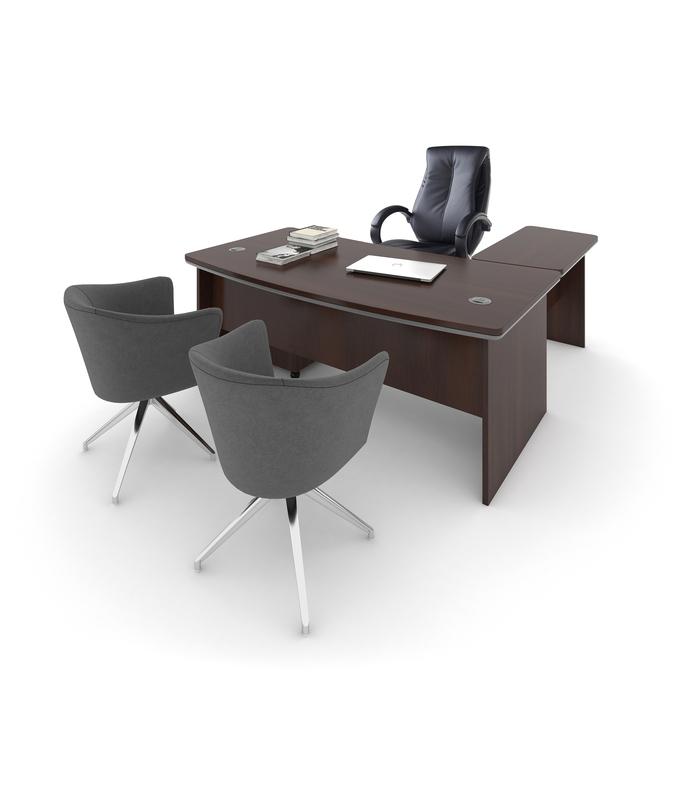 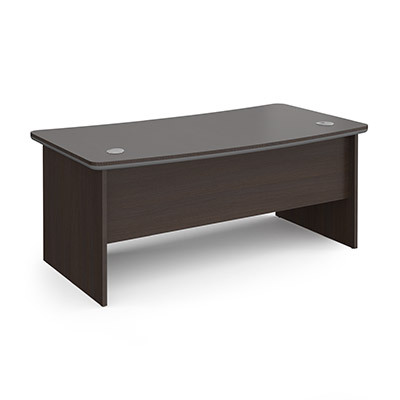 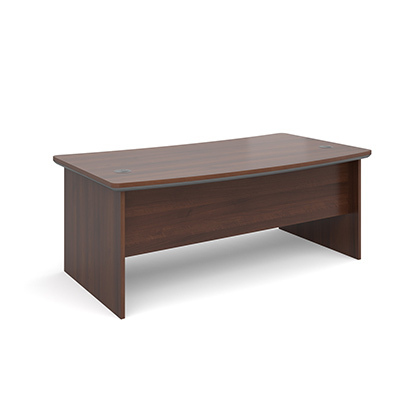 An elegant radial edge profile and two-tone table top help to create a more executive feel that perfectly suits the rooms of managers who want to furnish their office with prestige and sophistication. 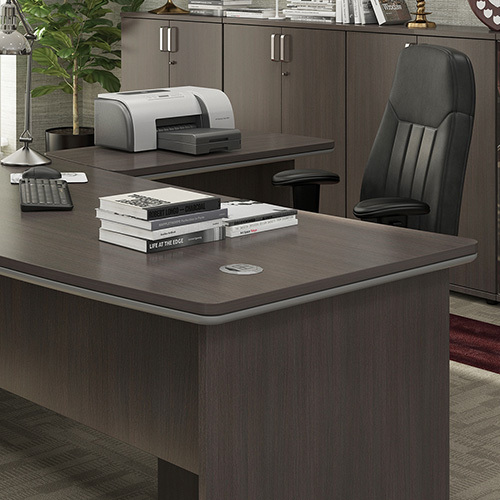 The subtle, curved desk provides plenty of worktop space with a desktop extension that will make Magnum stand out and leave a lasting impression on visitors. 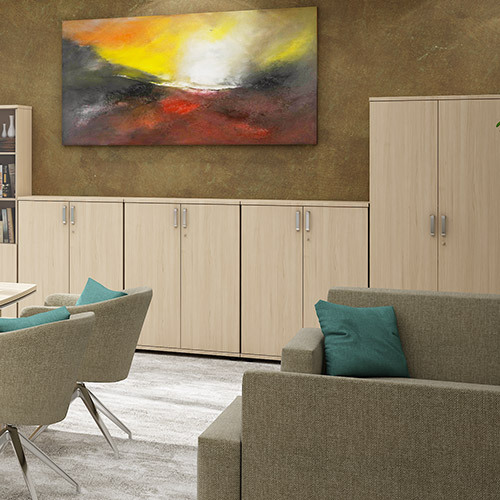 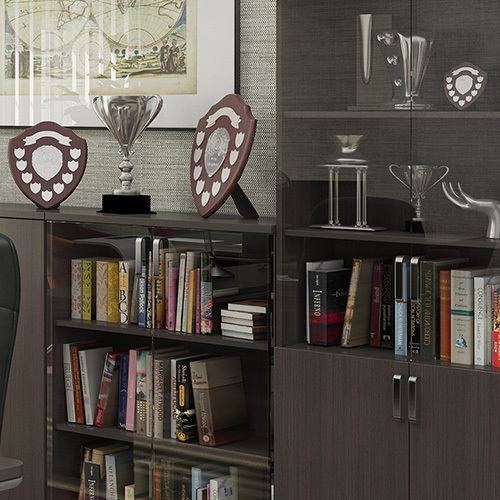 The mobile pedestal and cupboards offer all important storage space and the collection is completed by meeting and boardroom tables that lend itself to decision making at the highest level.